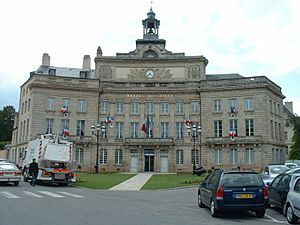 Alençon is a commune. It is found in the Orne department in the north western of France. Alençon Facts for Kids. Kiddle Encyclopedia.